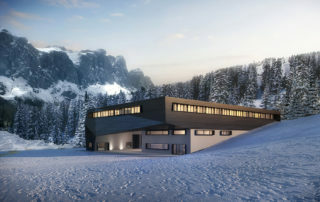 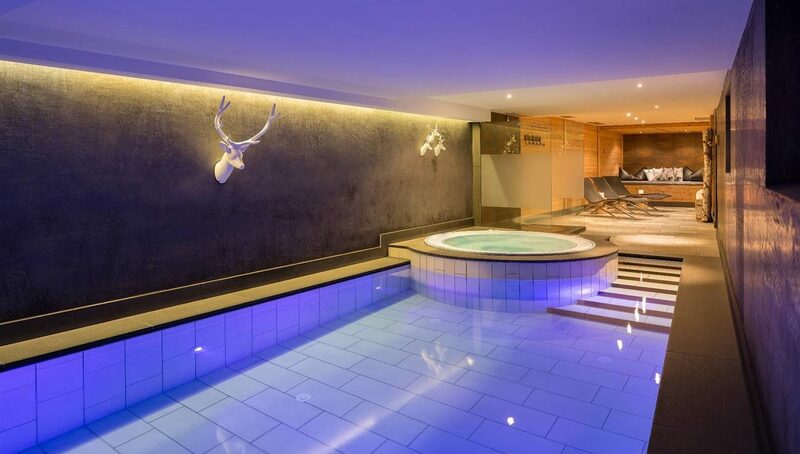 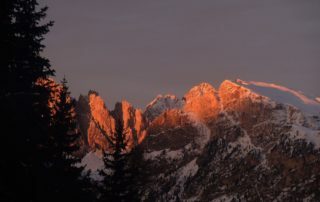 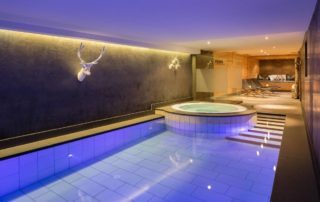 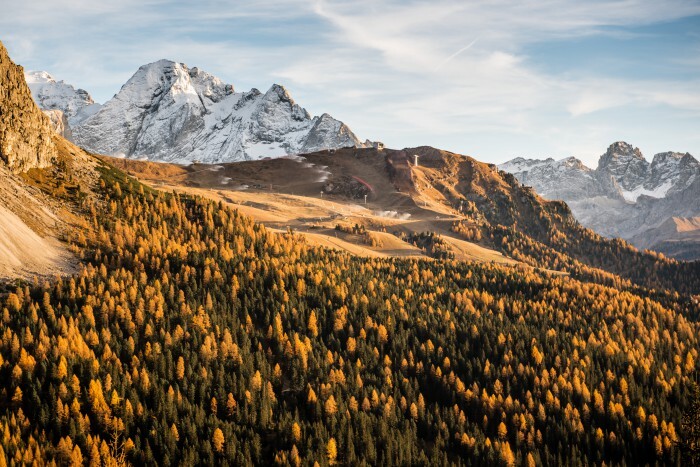 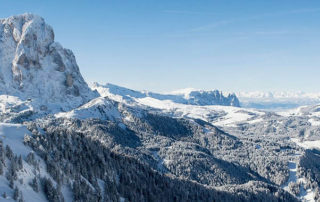 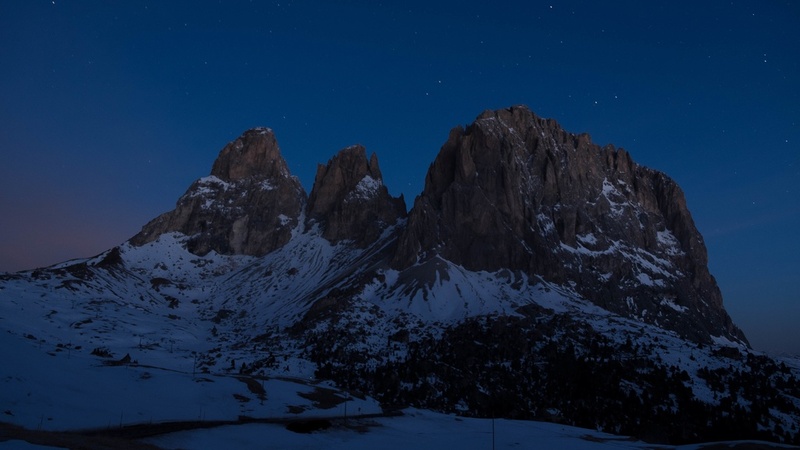 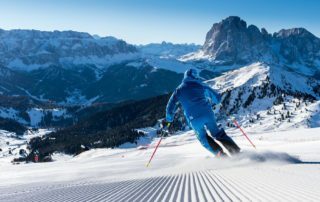 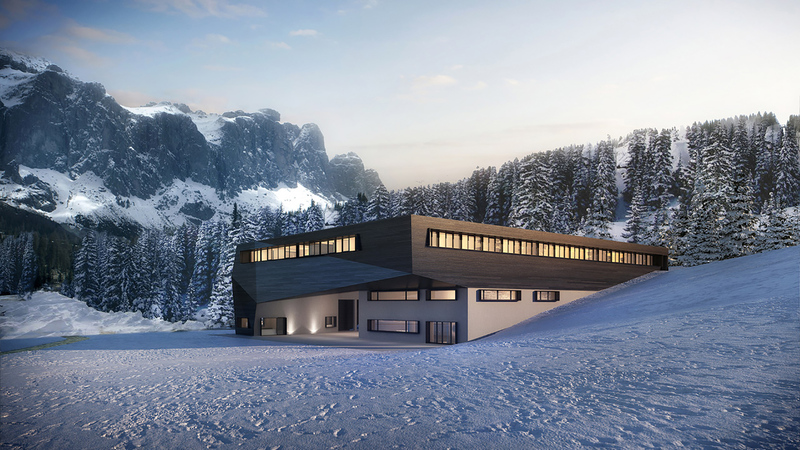 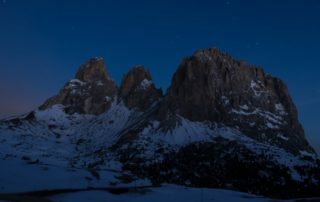 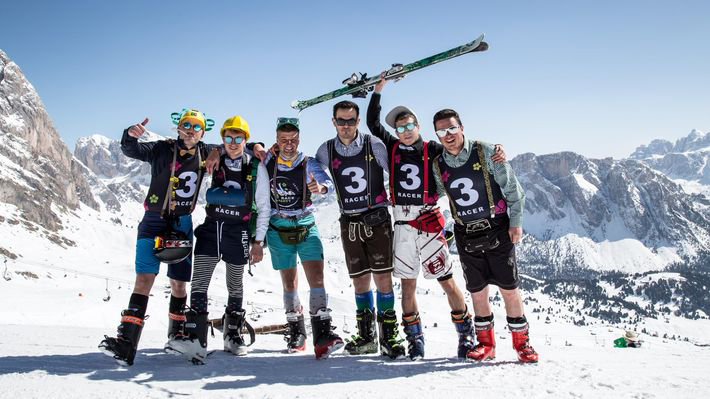 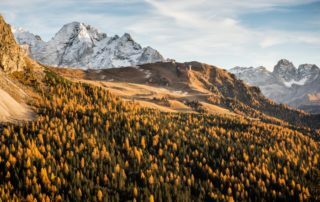 Like every year the beautiful Val Gardena doesn't hesitate to amaze us, proposing many innovations aimed at making one of the most beloved ski areas in the world even more special. 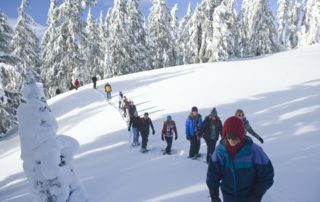 Wellness centers are of course not the only way to relax, there are people who prefer to rest surrounding themself by the nature, practing outoor activities and enjoying breathtaking landscapes as well as the beauty of silence, far away from the hustle and bustle of the everyday life. 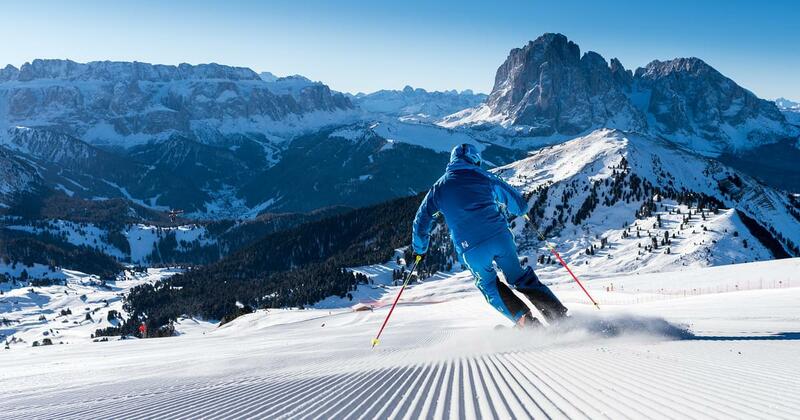 Looking for something unforgettable? 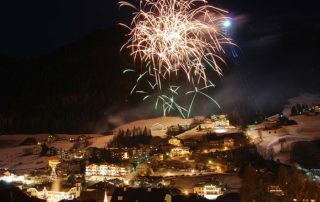 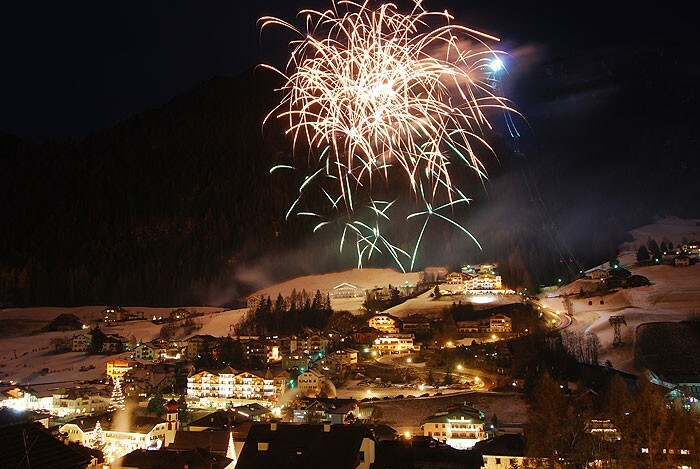 Try Val Gardena’s New Year’s Eve!